Hello, my name is Sergey. I’m an NYC wedding photographer working with a creative and modern approach across the US, Europe, and the world. I love to capture emotions, joy and the warm atmosphere of the wedding in pretty and timeless moments so that you can relive this wonderful day forever. I aim for images that are artistic and beautiful while keeping the experience fun, light, and relaxed. I know that most of my clients have never been photographed before, but I can assure that you won't have to pose awkwardly or do stupid things in front of the camera. At your wedding, I will always be ready to help and give some useful tips, and in those moments when necessary, become as invisible as possible. I have been photographing weddings for over 10 years and in that time I’ve shot weddings in the U.S, Iceland, Italy, Sweden, Indonesia (Bali), Lithuania, Russia, and Belarus. Whether your wedding is in your parents’ backyard in New York or half a world away, I would love the chance to work with you. 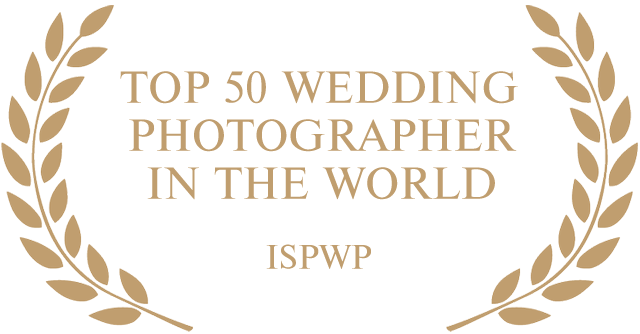 I have vast experience of shooting in different circumstances, so I will be glad to share it with you and give a piece of advice for the preparation for Your Big Day! 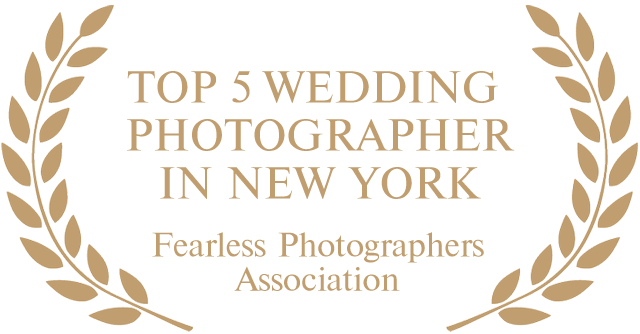 Over the past few years, I have had the privilege and honor of winning multiple awards from such prestigious international associations as Fearless Photographers, ISPWP as well as Masters of Wedding Photography. 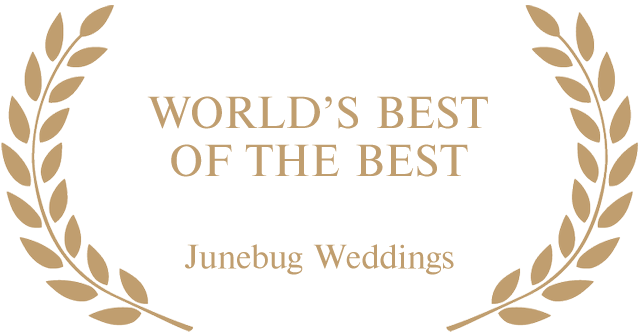 Enormous thanks are to my wonderful couples - I couldn't have done it without your trust! Just send me a note and I will respond as soon as I can.